The sensuality of a woman lies in her body language, confidence, and the fragrance she’s wearing. And Bulgari’s latest fragrance, Rose Goldea, is set to be the Roman perfumer-jeweller’s icon of seduction inspired by one of the most prominent female figures in history, Cleopatra. The Egyptian queen has long been revered by not just Bulgari, but by generations of Romans, with the ancient Romans calling her ‘Superbia’, or The Superb. And in her wake, Cleopatra spawned a legacy that has lasted centuries, as told in various forms of literature, theatre, song, film, and now — with Rose Goldea — fragrances too. The heart of Rose Goldea is naturally the rose, with Bulgari’s Master Perfumer Alberto Morillas reinventing the rose fragrance to give it a new floral, airy freshness. Roses were said to be her favourite flower, and it was natural that Master perfumer Alberto Morillas chose the delicate Damascena Rose as the base for Rose Goldea. Also known as the Damask rose, this particular flower has had an illustrious history dating back to the times of ancient Persia, where the distillation process was so primitive that the minuscule amounts of rose oil that were produced made it that much more precious. “I wanted to illustrate the very natural freshness, youthfulness and luminosity of the flower,” said Morillas. 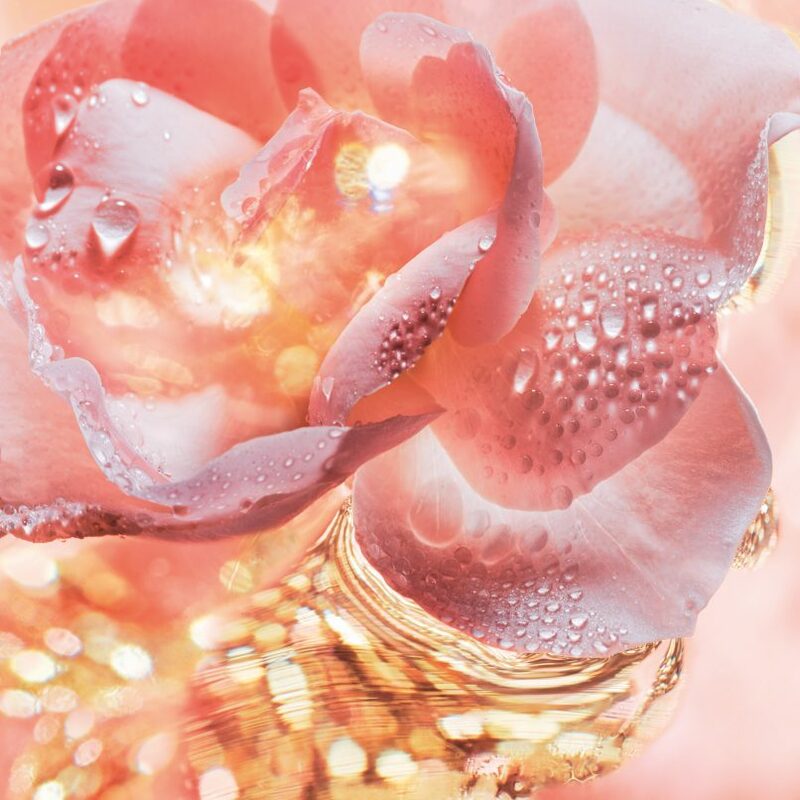 His vision has led to Rose Goldea embodying the very notions of feminine royalty with its radiant musk. Opening with a fresh, floral, and fruity composition of Damask rose absolute, it leads into a heart of pomegranate and extract of rose petals that is heightened by an iridescent musk of sandalwood milk and essence of white incense. This seductive combination is set to enchant and evoke the eternal beauty that all women pursue. 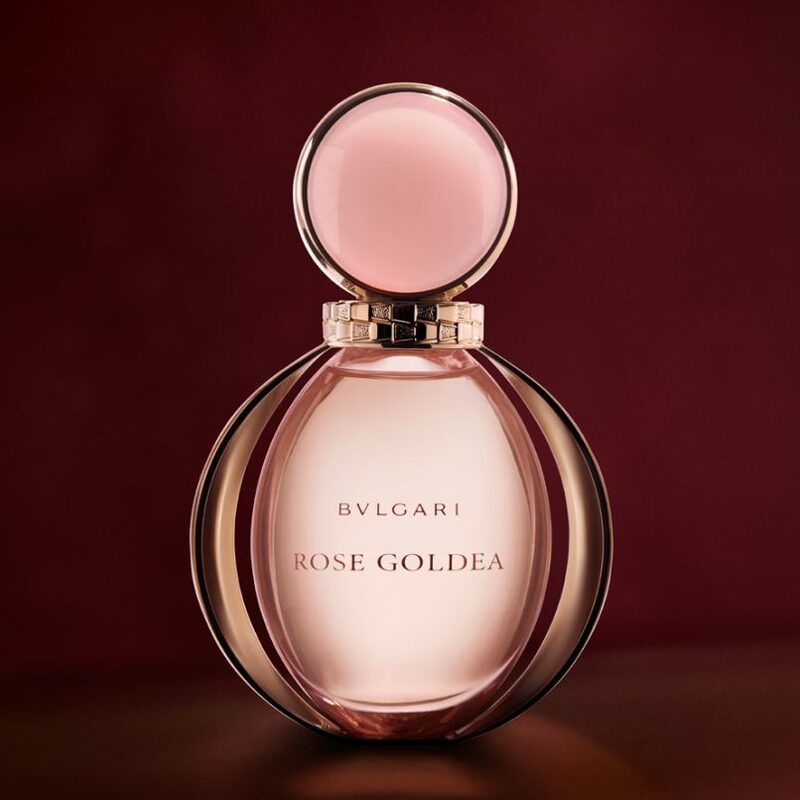 The sensual rose gold sheen of Rose Goldea combined with the serpentine symbolism of Bulgari enhances the femininity and enchanting power of the fragrance. And to top it off, the Rose Goldea bottle sports the iconic serpentine symbol of both Bulgari and Cleopatra, of which the latter used to wear as a talisman to demonstrate her power. The bottle is dressed in the signature Bulgari rose gold shade — which is only reserved for the most magnificent embellishments — while the snake that entwines around its neck is decorated in copper shades. Rose Goldea is available at all major department stores in 50ml and 90ml editions, at S$168 and S$232 respectively.